Photo: Beach chairs at Vung Tau. Throw five stones in Vung Tau and you are likely to hit 10 hotels. 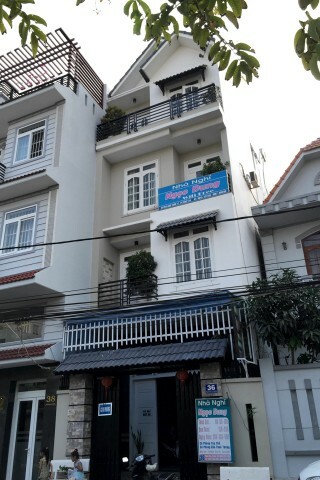 The city has an abundance of new family-owned hotels (of the skinny variety) and Ngoc Dung Motel is one of the better. It was sparkling new when we inspected it in March 2016 and it’s a good deal for the price. Rooms at the front are bright, spacious and have a small balcony. The decoration is simple, with white walls and soft grey curtains to cover the large windows. You can open them and feel safe as there are security bars. Rooms also come with a small flatscreen TV, bedside table, wardrobe and wet room bathroom. One negative is the mattress covers made of a satiny synthetic fabric – a crime in our books. Uncomfortable cheap linen aside, it’s a decent guesthouse-sized accommodation. Ngoc Dung Motel is located on Phan Chu Trinh Street, an inland road that connects Front Beach and Back Beach. It’s about 800 metres from Front Beach, the seaside promenade and restaurants. Motorbike rentals are available. No English spoken. High season is Fri/Sat nights. Room: Standard double room, low season: 250,000 dong, high season 300,000 dong. Notes: High season is Fri/Sat nights. 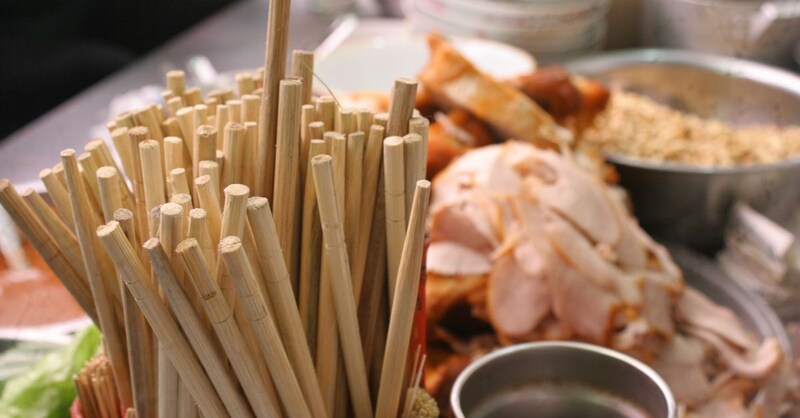 Where are you planning on heading to after Vung Tau? Here are some spots commonly visited from here, or click here to see a full destination list for Vietnam.